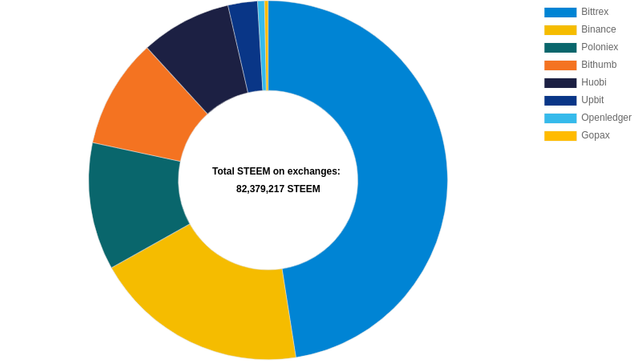 77.8% of all liquid STEEM is stored on the exchanges. 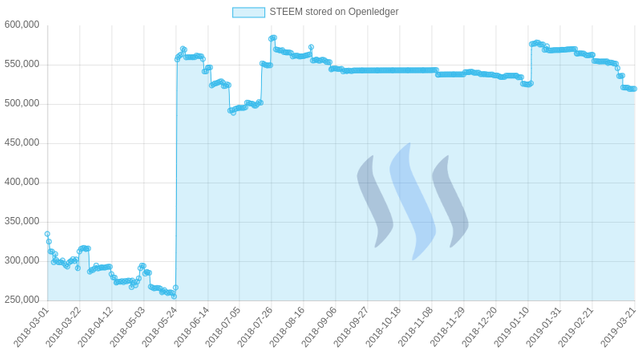 In the beginning of this article you said to not store crypto currency in the exchange. My question is: why? Sorry for the question but I'm new on this world. 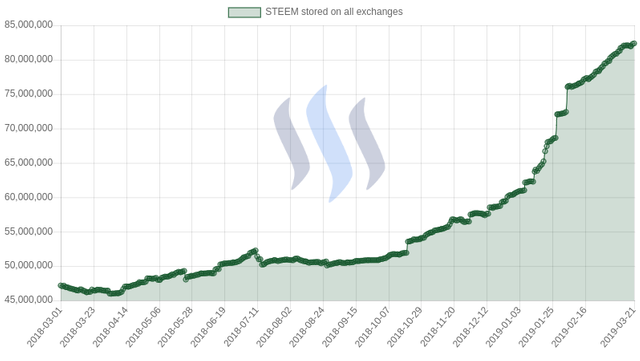 By storing crypto on an exchange you have to trust the exchange. 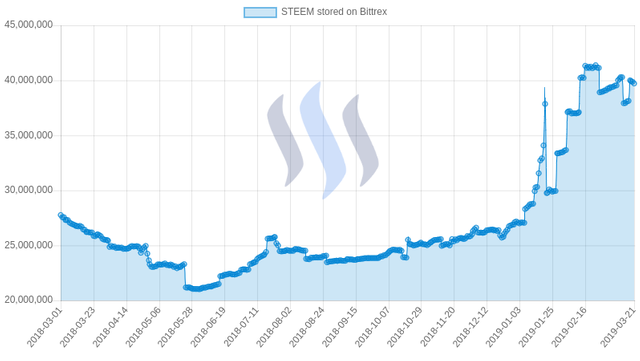 You risk losing your coins if the exchange gets hacked or loses coins for whatever reason. 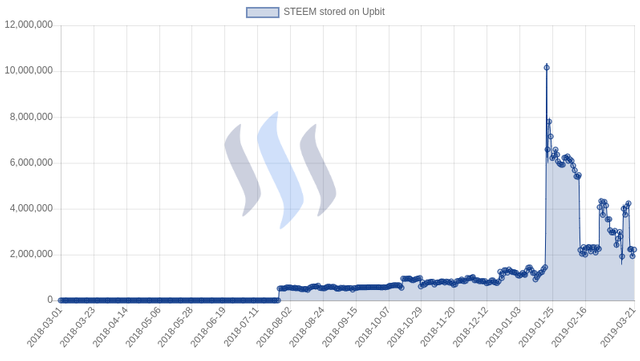 Unfortunately, we have seen many examples of hacked exchanges in the past. Thanks a lot. Crystal clear. Thx for making these reports! I would to have the 💰 to buy it all. 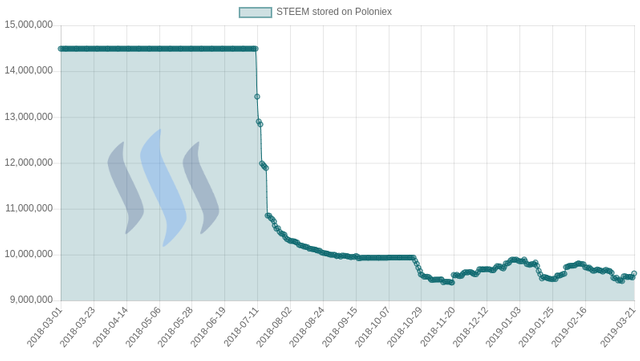 Non-liquid steem is vested as Steem Power (SP) and cannot be transferred. 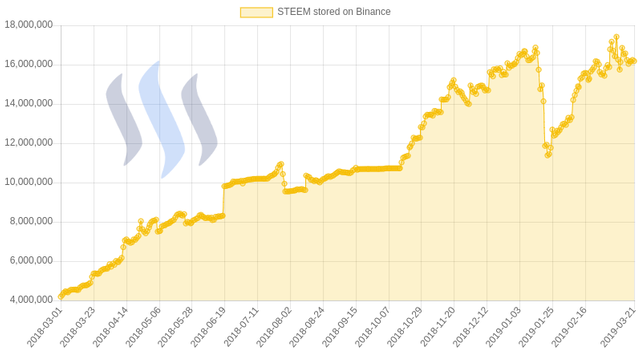 Liquid steem is freely available to transfer. 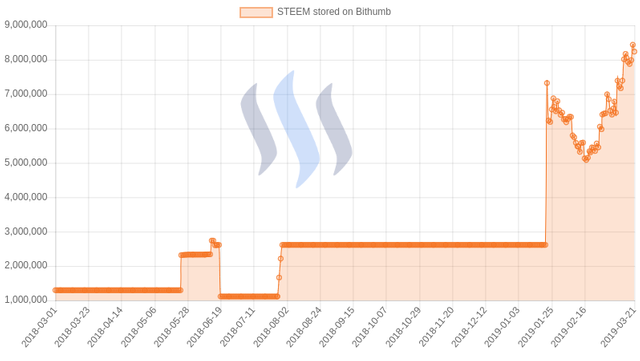 Why is there such a growth in Steem on the exchanges what is the advantage of having Steem on an exchange?? 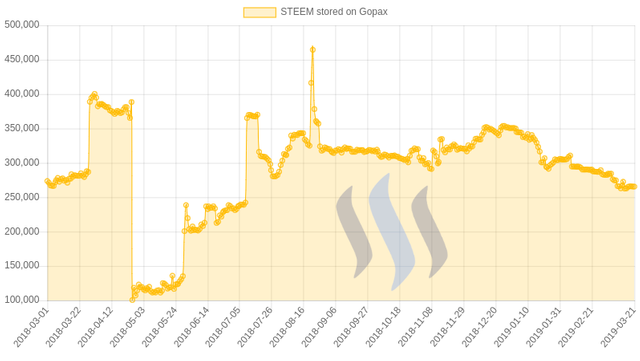 or is it just speculators who speculate on steem and doesn't know the Platform? 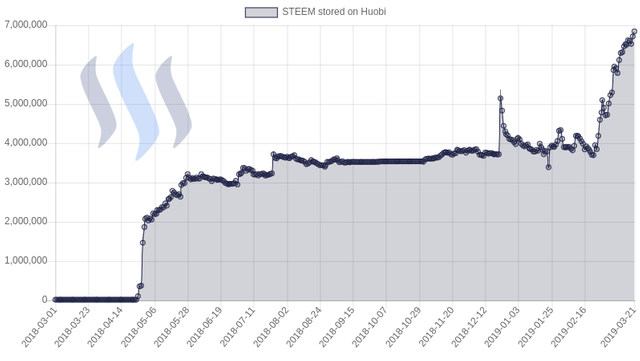 or want to sell it at a little dip?